NEW BREMEN — An industrial accident at Crown Equipment in New Bremen left one person dead. According to a news release from Crown, Travis Temple, 49, of Celina, was struck by a lift truck while working at Plant 4 on Monday. He was transported to Mercy Health-St. Rita’s Medical Center in Lima, where he later died. Allen County Coroner’s Office Investigator Jamie Sizemore said Temple’s body was transported to the Lucas County Coroner’s Office for a forensic study to determine the cause of death. Sizemore said it could take several months to receive the results of the study. The New Bremen Police Department and OSHA are investigating the incident which happened at 2:15 p.m. August 13. 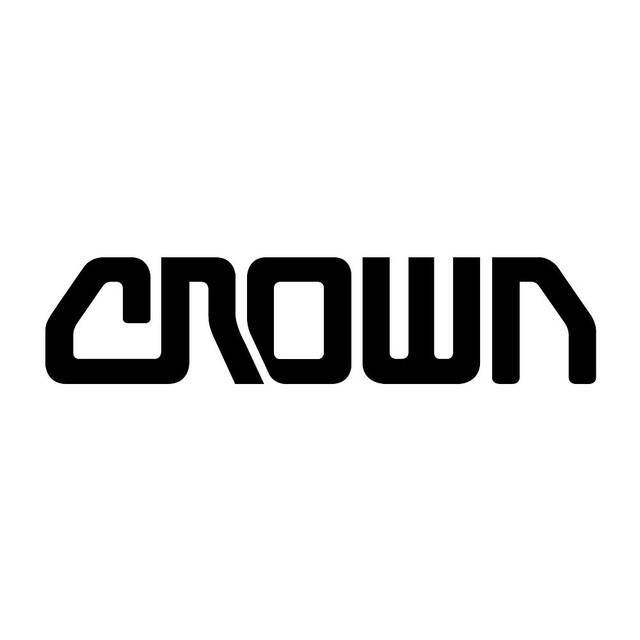 Crown Equipment is a privately held, family-owned manufacturer of powered industrial forklift trucks. Its global headquarters are in New Bremen. OSHA Toledo area Asst. Director Dan Steffen said they received notification of the incident and are in the process of responding. “Our goal is to figure out issues at hand and the cause,” Steffen said. He noted OSHA’s investigation, with the support of the police department, will take up to several months to conduct.